BMC Financial Planning was evolved by the coming together of Dave Bartley Financial Services and Murray Cloney and Associates Life and Pensions in 2007. Our team, collectively at BMC Financial Planning, look forward to using our expertise and professional knowledge as both Senior Qualified Financial Advisors, Accountants and Tax Auditors, to help you find a balance between looking after your financial needs today and into the future. Dave Bartley, QFA FLIA, is a Qualified Financial Advisor and is a member of the Life Insurance Association. He is a native of Fermoy. 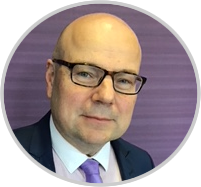 Dave has over 30 years experience working in the Financial Services Business and he mainly specialises in providing professional financial advice and wealth management to both private individuals and corporate businesses. Michael Murray F.C.C.A. is a native of Mallow, Co. Cork. He qualified as an Accountant in 1990. Michael is Xero Qualified and his specialist areas include farming and farm tax planning, succession planning, mortgage forbearance and I.T and innovation. Michael is an active member of the Board of Charleville Chamber of Commerce. 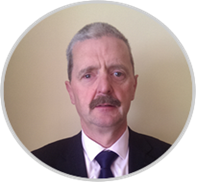 Paul Cloney a native of Fermoy, graduated as a Certified Public Accountant in 1993. 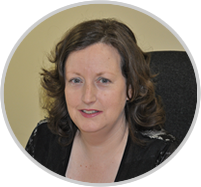 In 1992 together with Michael Murray they established Murray Cloney & Associates Accountants, and they have a client base throughout Munster. 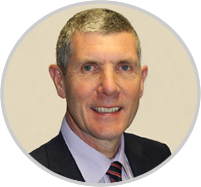 Paul’s specialist areas are the retail sector, business start up’s and audits. Paul is an active member of Fermoy G.A.A. 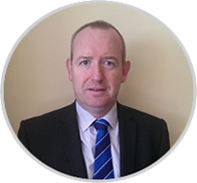 Denis Eivers QFA JFSD RPA PTB is a qualified Financial Advisor, a member of Life Insurance Association and an active member of Cork Chamber of Commerce. He has been working in Banking and Financial Services for over 30 years. He joined BMC Financial Planning in June 2018 and specialises in pensions and wealth creation. Judy Tobin joined the company in March 2008. Judy looks after the processing of applications through to policy issue. She also deals with client queries. Lourda Ryans joined the company in October 2014. 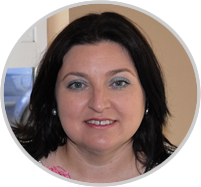 She looks after Sales Support, Customer Service and is always ready to answer your call.